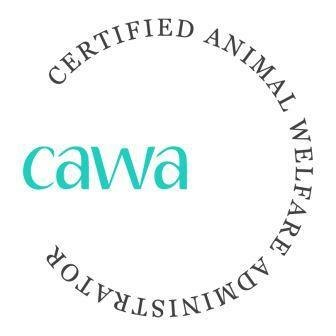 The Association for Animal Welfare Advancement’s Professional Certification Program – Certified Animal Welfare Administrator (CAWA) - is designed to distinguish the knowledge, skills and achievements of high-level managers working in animal welfare and protection; to support best practices within the profession; and to broaden the understanding among those making hiring decisions and the general public of the specialized qualifications required to successfully lead non-profit organizations and governmental agencies dedicated to animal care. Looking for additional CAWA CE-approved programs to attend, besides The Association's Conferences? Explore our new online catalog of webinars, recordings, and courses all approved for CEs - visit The Association Learning Center.